Control your software and technology business through real-time dashboards. Growing and managing diverse and complex product inventories, accounting for fluctuation. 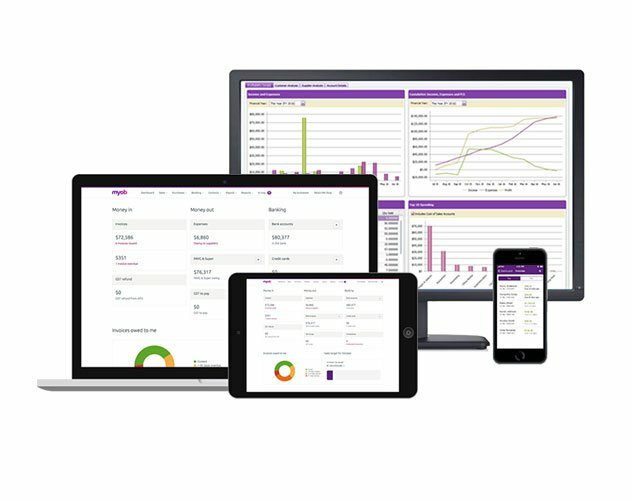 Sophisticated financials, real-time dashboards, and custom reporting allow you to track. Cloud technology is a game-changer in the ERP industry. Software is installed on a server physically located at the customer’s business premises. Software is installed on a server hosted by a third party.